Home » Pictures » Soyeon » T-Ara » It's shopping time for T-ara's SoYeon! It's shopping time for T-ara's SoYeon! 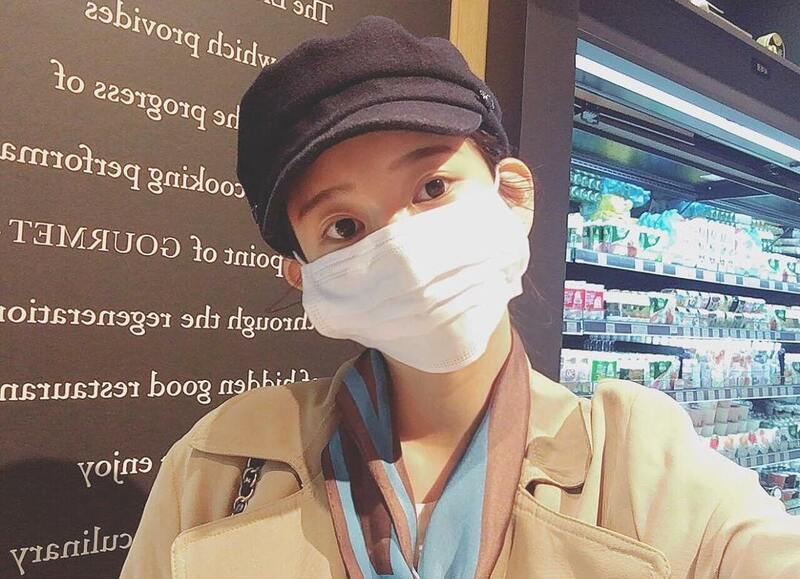 T-ara's SoYeon is out to shop. Not for luxury goods but for some healthy snacks. 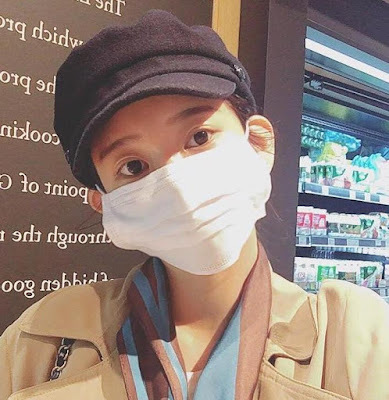 Check out her look, and see if you can recognize her if ever you'll be in Seoul and coincidentally meet her at a convenience store.